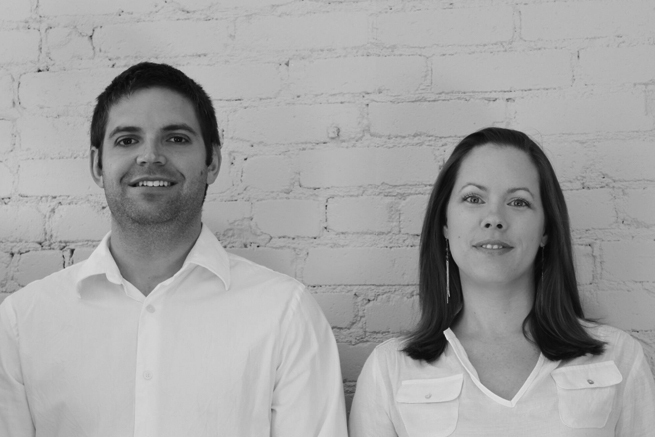 After studying and working in the United States for more than 10 years, Andrew Batay-Csorba, and Jodi Batay-Csorba moved from Los Angeles to Toronto in 2010, where they established Batay-Csorba Architects, a three-person firm, in 2012. This year, the jury also awarded a Special Mention to Ken O. Lum, 40, an Associate at Adamson Associates in Toronto. As a Design Manager, Lum specializes in the design, construction, and phasing of commercial, residential, mixed-use buildings, and large-scale developments and master plans. His experience includes projects in North America, Asia, the Middle East, and Europe. “Ken Lum is playing a major role in project cost, content, and management for major complex projects,”said the jury. “He is demonstrating the major impact that an individual in a large organization can have, and at an early stage in their career.”The award “encourages the validity of support and management roles within design culture,”they said. The awards will be presented at the RAIC/OAA Festival of Architecture taking place in Ottawa from May 24 to 27. As a young practice, Andrew, 38 and Jodi 39, decided to pursue mostly small-scale residential and commercial projects seeing “an opportunity to make a contribution to the larger discussion of architecture and development in the city,” they say. Their 2016 infill, Double Duplex, in Toronto’s Parkdale neighbourhood was designed as an alternative housing model in a context of high property values and densification. The project severed a double-wide lot into two separate properties and built a four-storey, 3,500 square foot detached duplex on each site: each with two two-storey units. They have designed, directed, and managed some 96 projects in 38 cities and 11 countries, both on their own and at Pritzker Prize-winning offices —Morphosis and Gehry Partners —where they previously worked. Their work ranges from small-scale installations and multi-media design to architectural and interior design and large-scale urban planning. It has received awards, appeared in more than 60 publications, and exhibited in 19 galleries, in Canada and internationally. The couple attended undergraduate studies at Lawrence Technological University in Southfield, MI. In 2005, they completed their Masters in Architecture at the University of California Los Angeles. Ken Lum received his Bachelors and Masters of Architecture from the University of Waterloo. At the age of 28, he was shortlisted from 1,011 professionals in an international competition to design a September 11 memorial for Flight 93. Lum worked at Hariri Pontarini Architects and KPMB in Toronto before joining Adamson Associates In 2007, where he rapidly became an Associate.